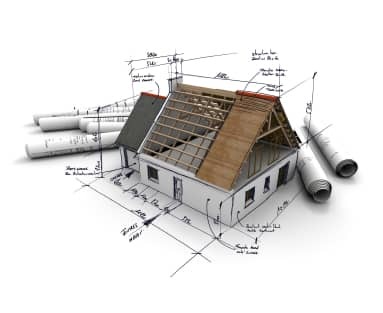 Our professional designers, builders, and draftsmen are looking forward to work with you on your home addition. We want assist you with your vision for the additional space you want, while preserving the appearance and integrity of your home. We understand building code and zoning issues, as well as structural road block to ensure the addition you want is the project we provide. Are you interested in more than just additional space? We are here to assist you in the rooms you already have. Early on in the process you will be assigned your project, your Project Manager assists with you every step of your addition, including your vision and ideas, guiding the process, and scheduling all members of the design and production team to make your dream a reality. Your Project Manager will oversee all of the details of your addition as well as your kitchen, bathroom and basement remodel projects, so that your entire experience, from design to completion, the construction process is seamless and hassle-free for you. When it comes to adding square footage to your home several factors go into pricing. What type of room is being added, what trades and permits will be employed, and what level of finishes are required. Before price can be a realistic topic a design or sketch needs to be established so all parties are talking about the same project.